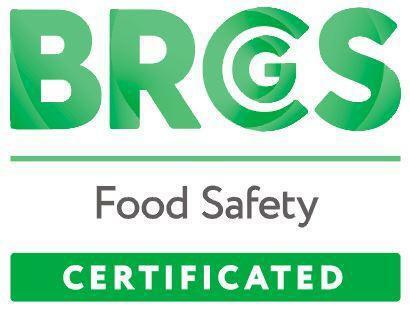 Recognized as the best food products in the market. 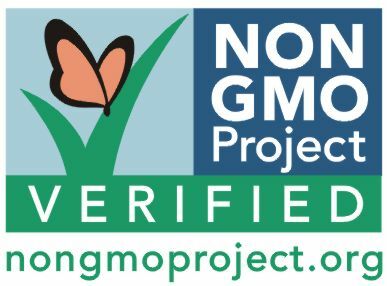 The Non-GMO Project seal is the most trusted sign that a product comes from best practices for GMO avoidance. The verification process is reviewed by independent, third-party technical administrators (TAs) who determine if a product complies with the Standard. Eating whole grains is a delicious way to improve health. 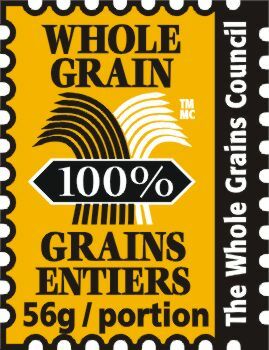 As a member of The Whole Grains Council we follow all rules and guidelines of the program. 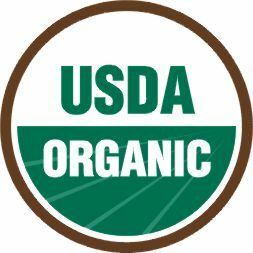 We are certified independently through third party certifiers that are recognized by USDA, Canada Organic Regime, and European Organic Standard. All of our procedures are checked at least annually through an on-site audit. 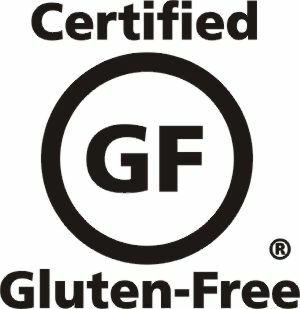 GF is a leading gluten free certifying program by GFCO. Their auditors inspect products and manufacturing facilities for gluten control. The GF logo stands for the independent verification of quality, integrity, and purity of products. Kashruth Council of Canada is the largest kosher certification agency in Canada. 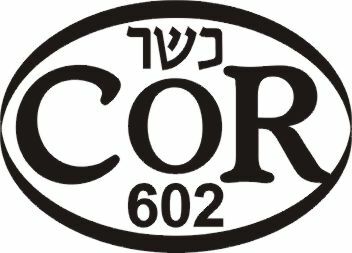 The COR inspectors audits food manufacturers and food service establishments to ensure that food complies with the highest kosher dietary standards.